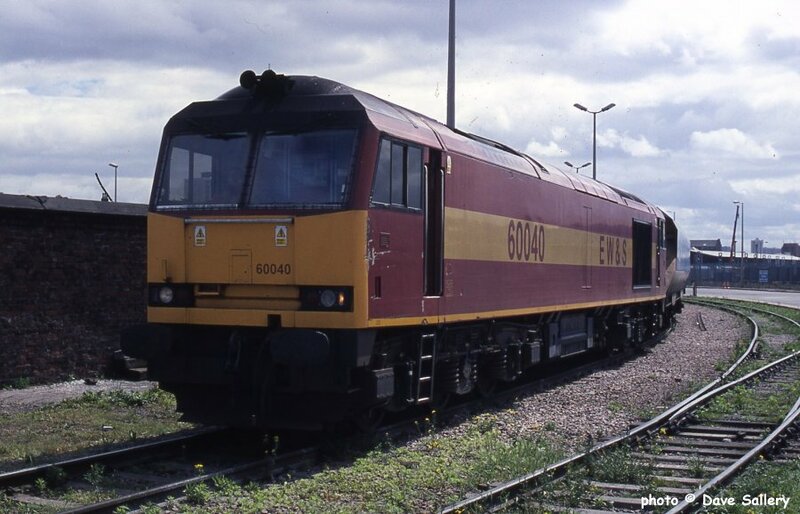 60011 near Seaforth container terminal in August 2003. 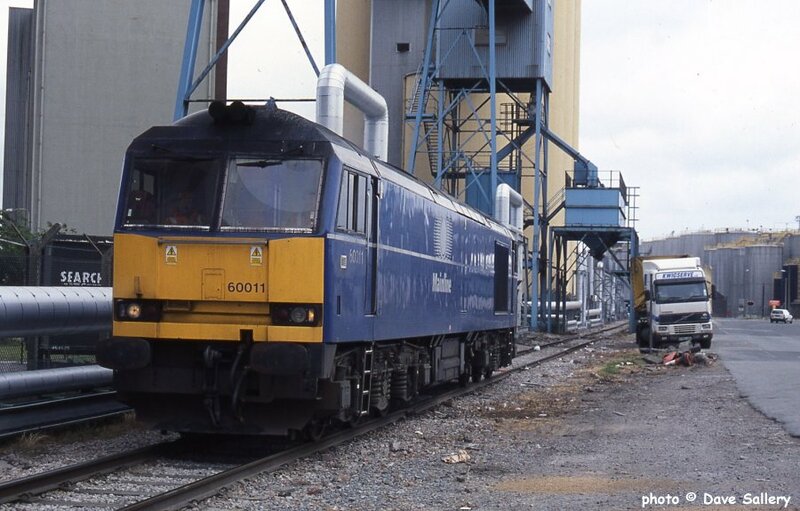 60040 arrives for another refill on the Fiddlers Ferry coal circuit, May 2002. 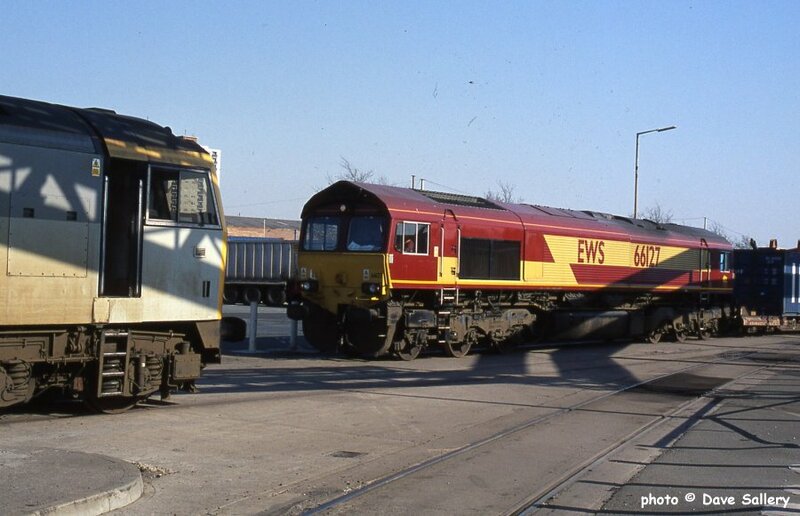 66093 has just backed its train under the coal hopper ready for filling, 22 November 2001. 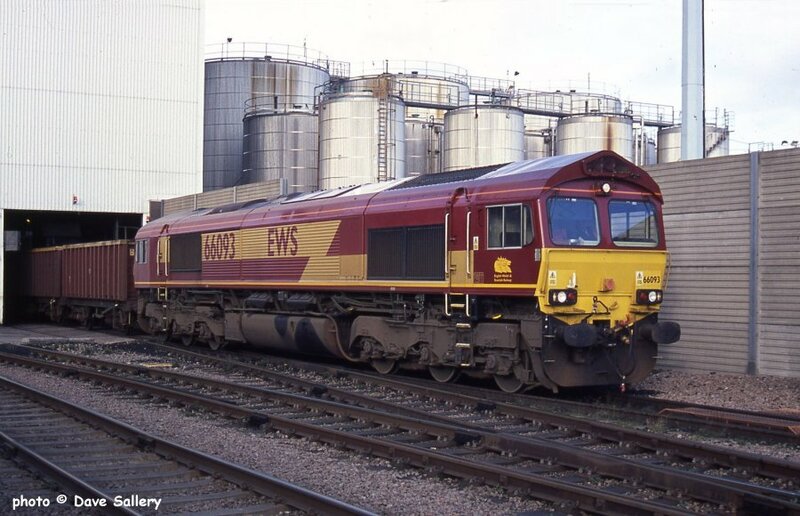 66502 leaves the container terminal with the afternoon working to Crewe in May 2002. 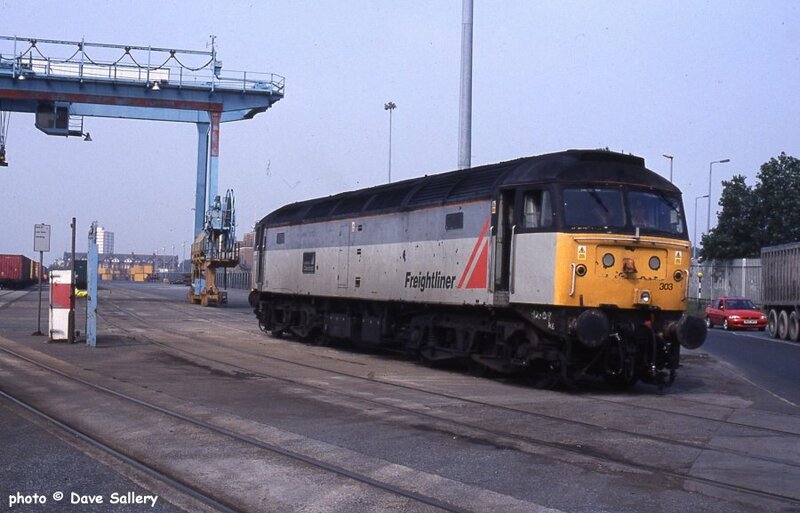 This terminal is currently out of use. 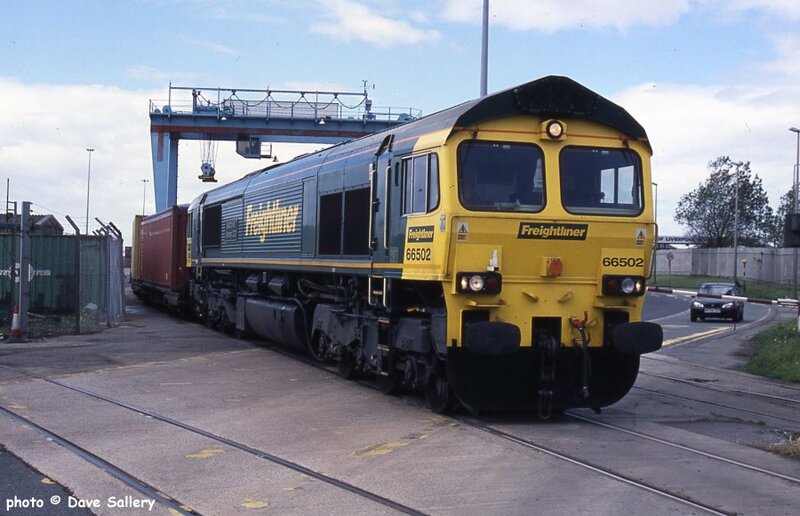 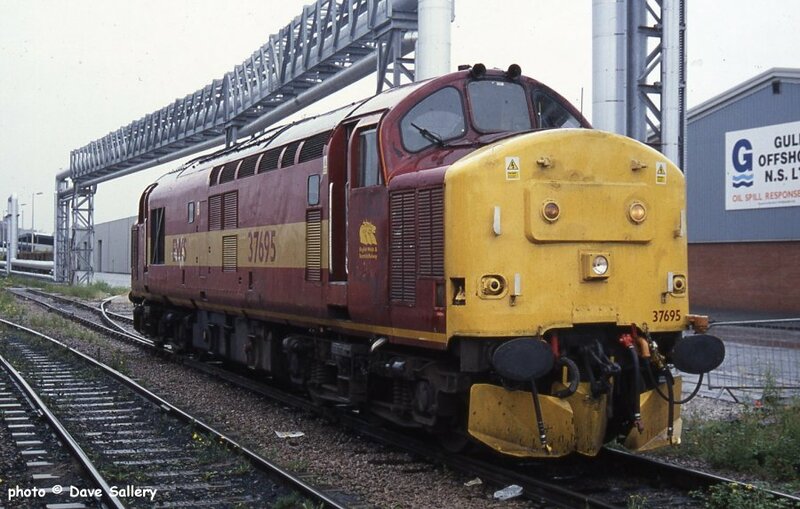 47303 backs onto its train, Seaforth Container Terminal, September 2002.